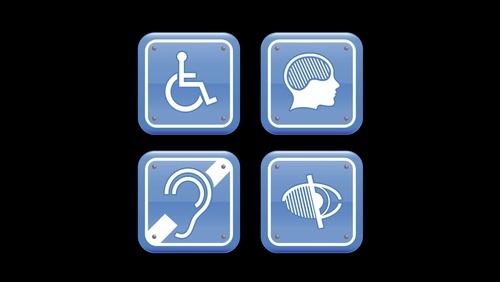 Go beyond the basics and create apps with an exceptional accessibility experience. 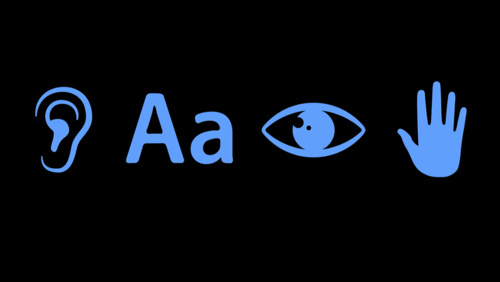 Learn how to design elements that appear in your app for maximum clarity and accessibility. 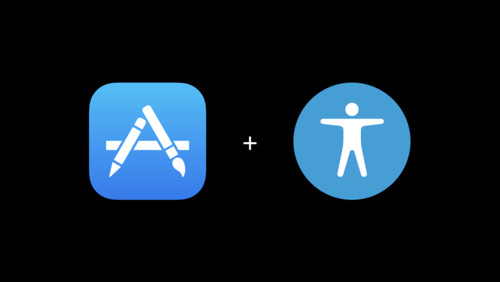 Discover how to enhance the way users interact with your app even when presenting custom views, or drawing complex UI. 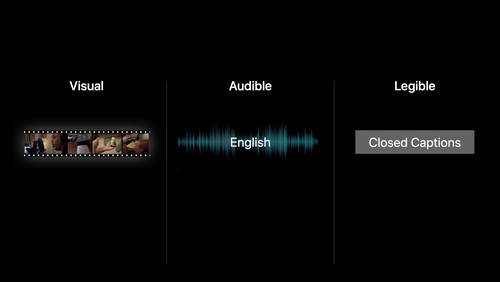 VoiceOver provides spoken descriptions and braille output of onscreen elements. 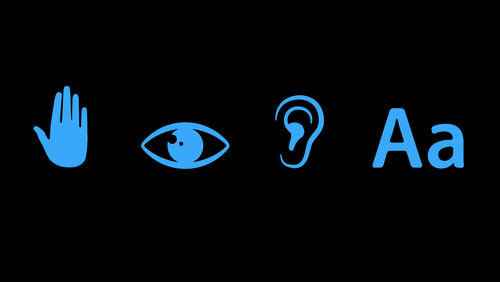 Learn how to go beyond the visuals to identify VoiceOver and functional issues to help improve the experience for all users. 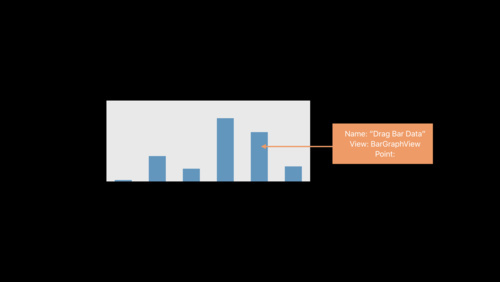 Drag and Drop is a powerful API that allows apps to share and communicate data. 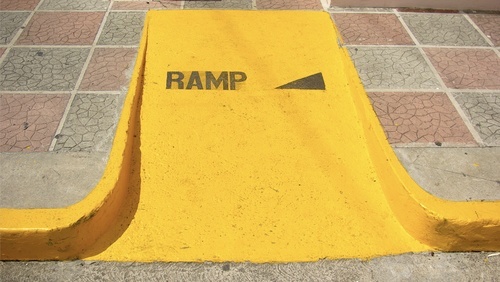 No matter how you decide to implement Drag and Drop, there's a way to make it work for people with accessibility needs. 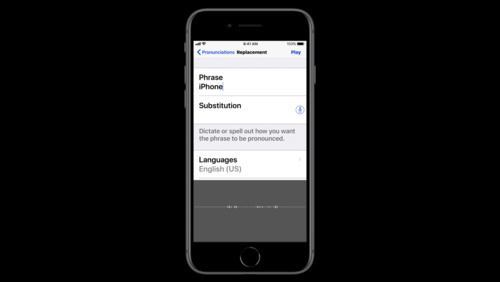 Learn the details as we dive into accessible Drag and Drop for iOS. 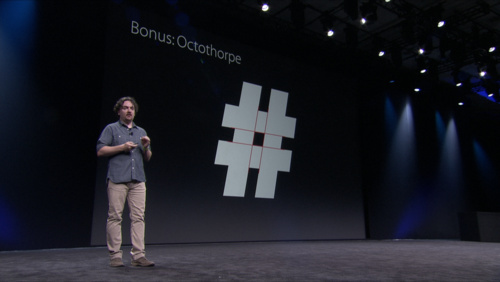 Typography is essential to an app's form and function. 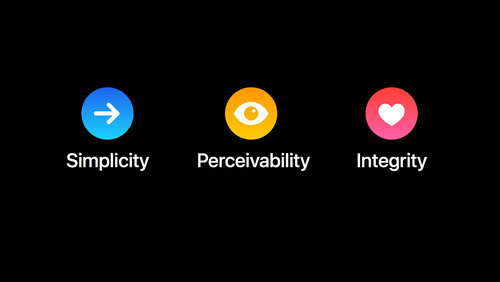 Learn principles of good typography and techniques to apply them to your work. 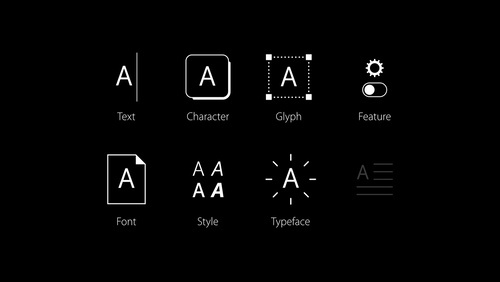 Make the most of the advanced features in our system fonts, and learn best practices for using custom fonts. 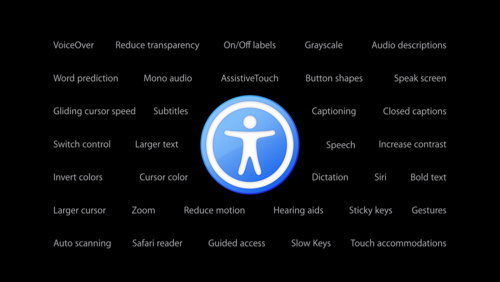 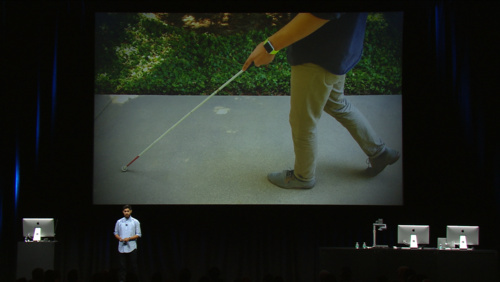 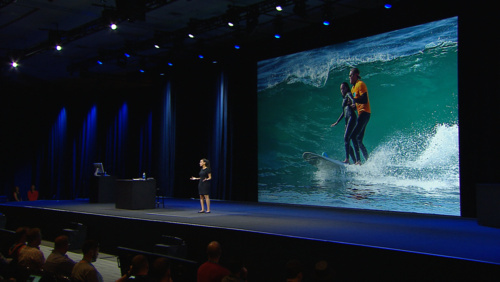 Building on the strong accessibility support in iOS, Apple Watch offers assistive features like VoiceOver and Zoom. 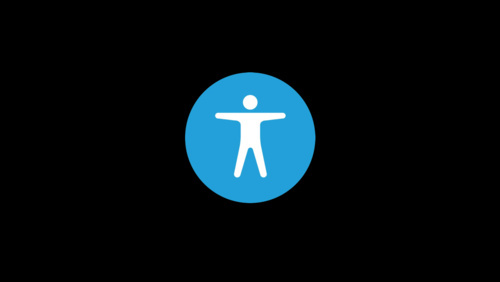 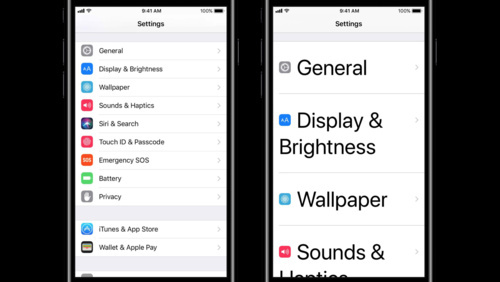 Gain insights into how these accessibility features work on Apple Watch, and how to make sure your app can be accessible to all users.